Jesús Mancho Corcuera of BBVA Research has written a Spanish translation of the CRM Manifesto. 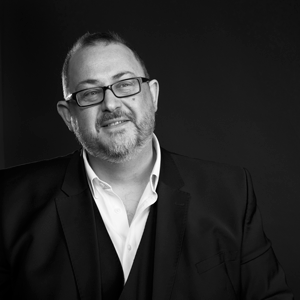 Antoni Krzyżanowski of Egito CRM has written a Polish translation of the CRM Manifesto. Thanks for spreading the word Antoni! 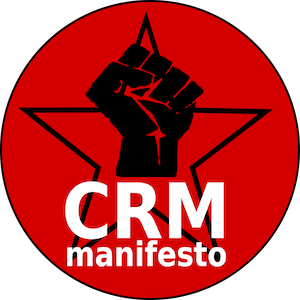 At the suggestion of George Dixon, Director of Business Development @ ACE CRM, I have extended article 12 of the manifesto, where CRM software is mentioned. He was keen address fears of users who think that CRM is simply a management tool. And whilst it is true that CRM software developed out of sales force automation of the 1980s and 1990s, using CRM software solely as a management tool is clearly missing the point that CRM is Customer Relationship Management.